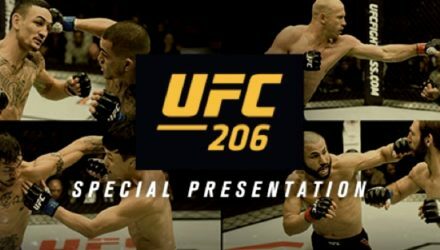 Check out the UFC KO of the Week, as Donald Cerrone laid Matt Brown out with a kick to the head at UFC 206. 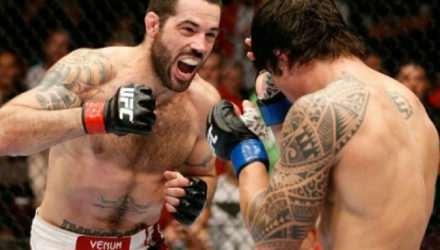 At UFC 206 in December 2016, Donald "Cowboy" Cerrone put Matt Brown away with a brutal head-kick knockout. 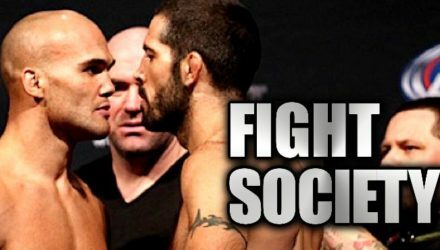 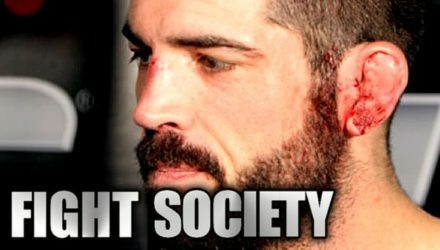 On the latest Fight Society podcast, Matt Brown gives some insight into what it's like to fight Robbie Lawler. 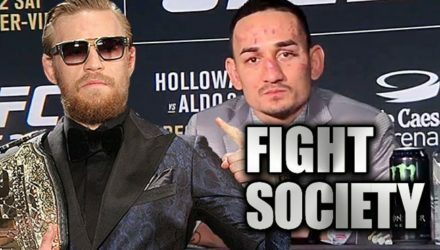 Tune in for a breakdown of UFC 218: Holloway vs. Aldo 2, a discussion about a potential Conor McGregor vs. Max Holloway rematch, and more. 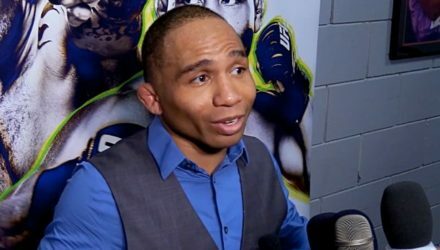 Several UFC Fight Night 120 fighters, led by bantamweights John Dodson and Raphael Assuncao, were assessed 180-day suspensions. 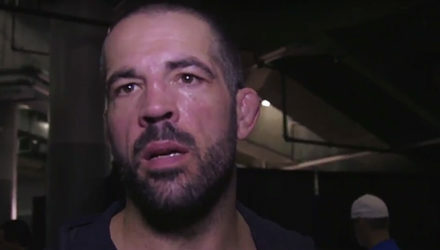 Matt Brown discusses his first-round knockout win over Diego Sanchez backstage at Ted Constant Convocation Center in Norfolk, Virginia moments after the fight. 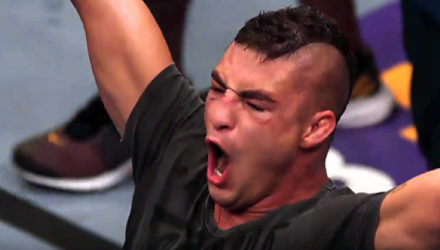 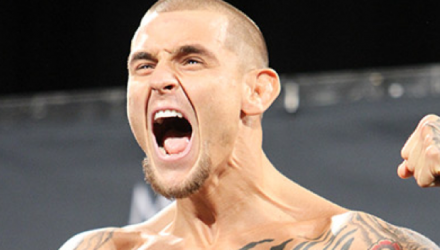 Following a crushing defeat courtesy of Matt Brown's elbow from hell, Diego Sanchez issued a statement on his career. 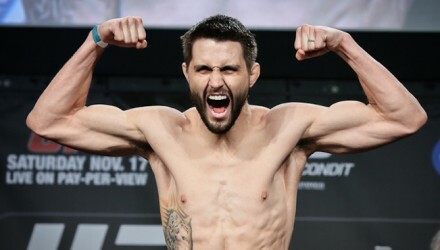 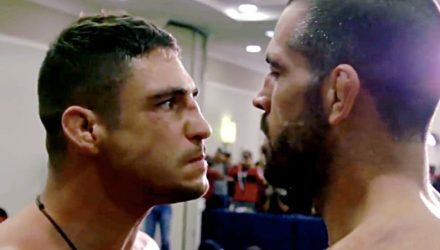 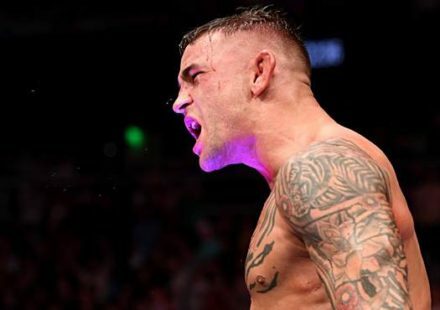 Check out highlights from Matt Brown's devastating knockout of Diego Sanchez at UFC Fight Night 120 on Saturday. 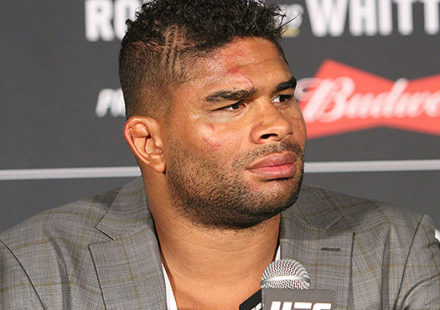 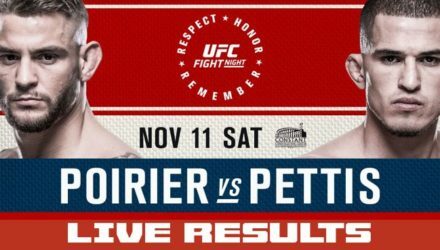 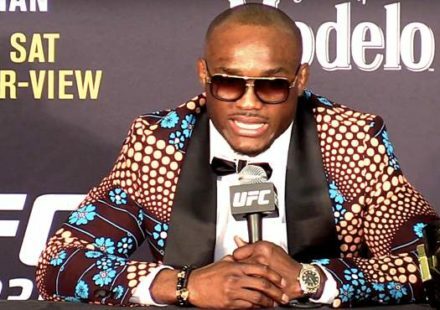 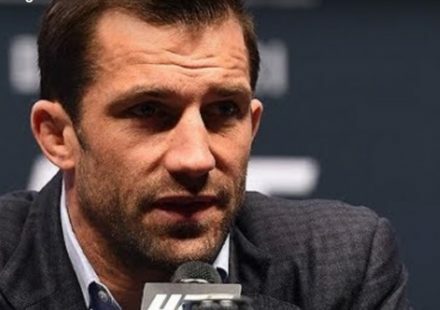 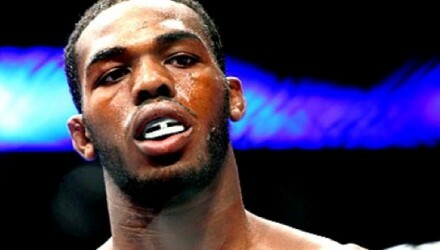 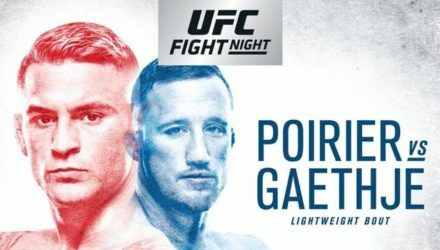 The stars of UFC Fight Night Norfolk faced off after weighing in on Friday morning. 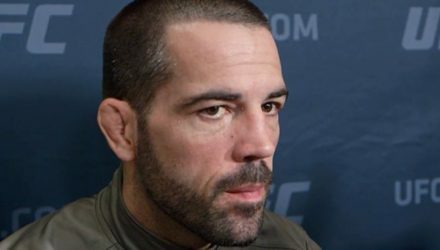 Matt Brown reflects on an unforgettable UFC career before making his final walk to the Octagon to take on veteran Diego Sanchez on Saturday. 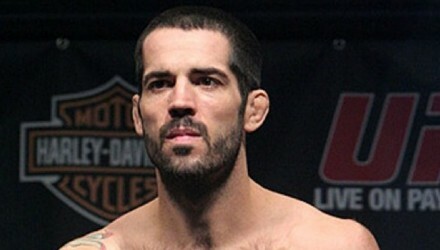 Matt Brown knew going into his latest training camp that it was time to call it a career. 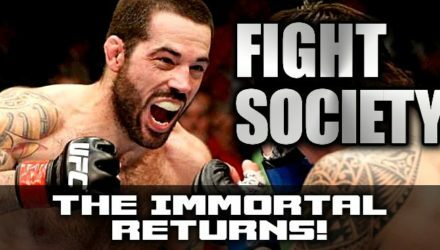 "The Immortal" is ready to call it a career.